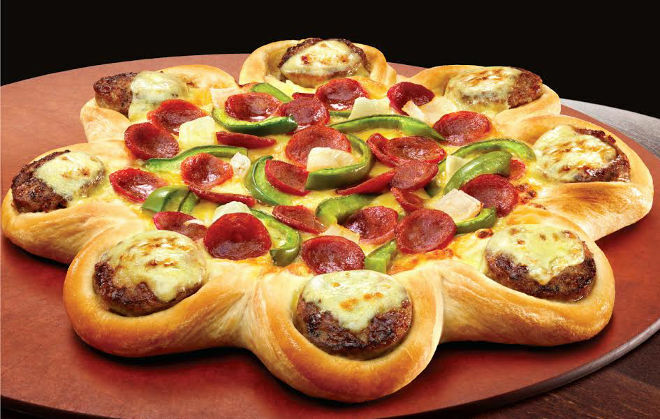 They're calling it "one of Pizza Hut's most innovative and exciting new product moves." We're calling it irresponsible marketing to disadvantaged socioeconomic groups. In October last year, the National Health Reporting Authority found 10.8 million Australians, or 63% of the population, to be overweight or obese. 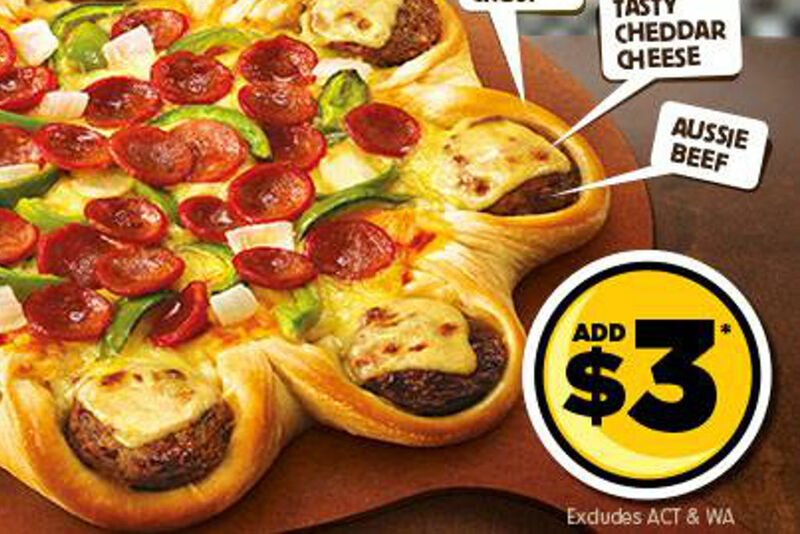 In November, Australia barged over Canada to become the fourth fattest nation on Earth. Obesity — a leading cause of diabetes and cardiovascular disease — was found in 28.3% of Australian adults: an epidemic particularly prevalent among the socioeconomically disadvantaged, which the OECD believes is set to rise across all age groups over the next decade. In February this year, the Australian Heart Foundation released data showing that the weight of an average Australian adult had increased by 5.7kgs over the past 25 years, with the proportion of obese adults tripling since 1980. 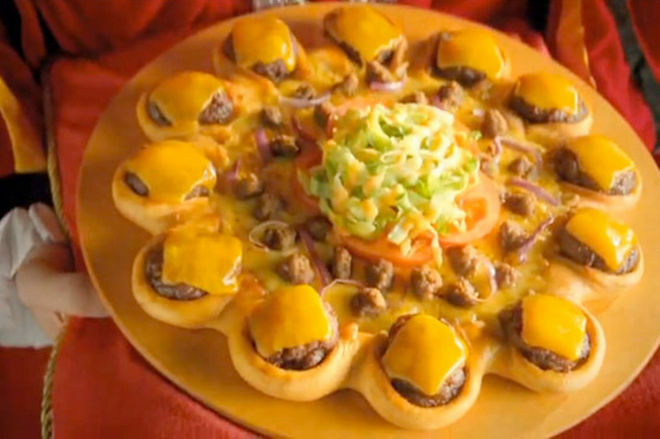 These are just a few numbers to keep in your head as you cast your eyes over a new product that hits Pizza Huts across Australia today: the Cheeseburger Crust Pizza. Somehow the Middle Eastern version looks even more revolting. 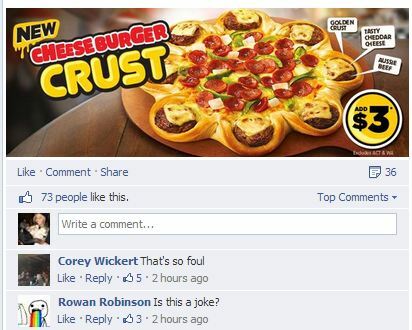 The pizza is being pushed by Australian brand ambassador Charlie Clifton, who apparently “beat more than 280 other applicants” for the honour. 280, incidentally, is just under the amount of calories in each slice. It’s clearly doing wonders for the company’s PR.